Don’t have a date for Valentine’s Day? Me neither! I have plans with friends in the neighborhood, and you can bet that plan involves bringing an easy chocolate dessert to share. (It’s less expensive than buying cute cards for everyone, and really adds a lot more to the party.) 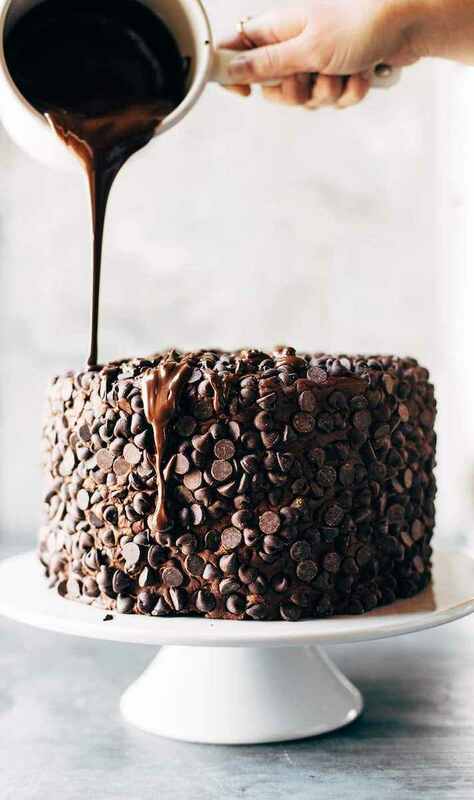 I haven’t nailed down exactly what to bake yet, but I know I want something that’s easy but still feels a little special—and that’s filled with as much chocolate as possible. 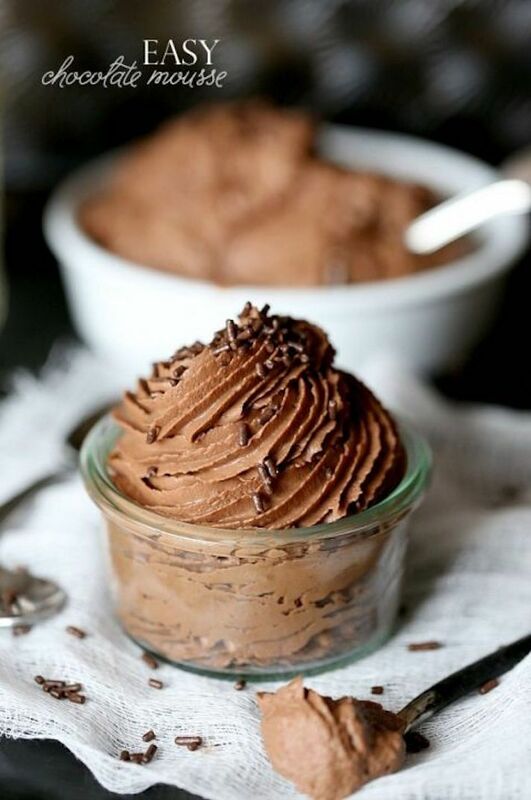 The easy chocolate dessert recipes below are just that. 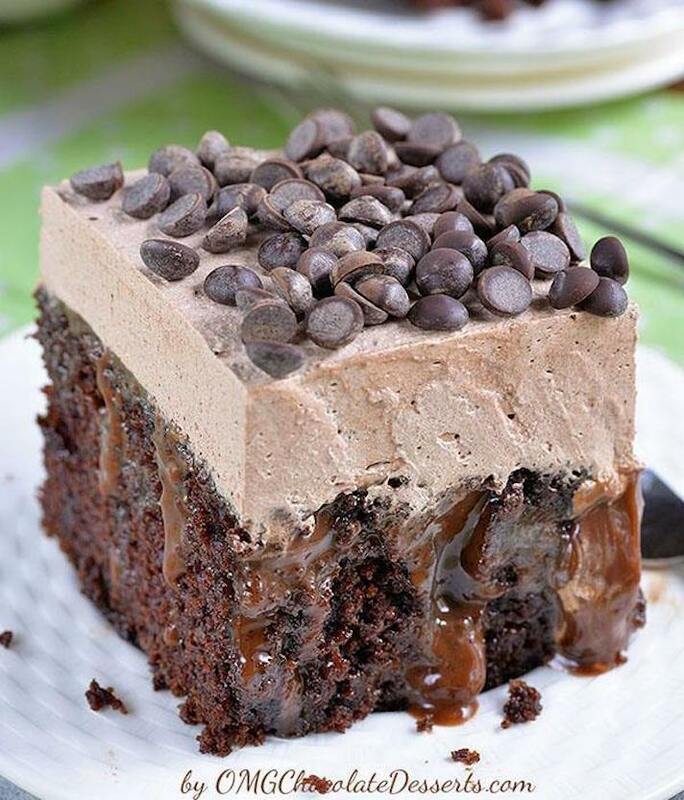 There are cakes, cookies, brownies, fudge and even a rich chocolate pie to choose from. None of them are heart-shaped or covered in pink decorations, because I’m pretty sure that on Valentine’s Day, everyone is already painfully aware that it’s Valentine’s Day. But what these easy chocolate desserts lack in festive fanfare, they more than make up for in taste and comfort. Whether you’re staying in or going out on Valentine’s Day, these easy chocolate desserts are desperate to celebrate with you. They’re perfect for groups, but equally perfect for two people—or just one! 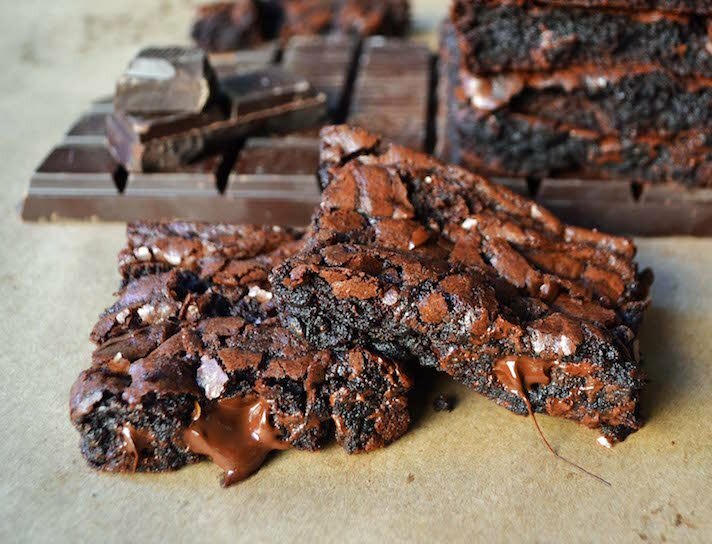 True to their name, these easy, decadent brownies are the best Valentine. Don’t let classic chocolate have all the fun on V-day. 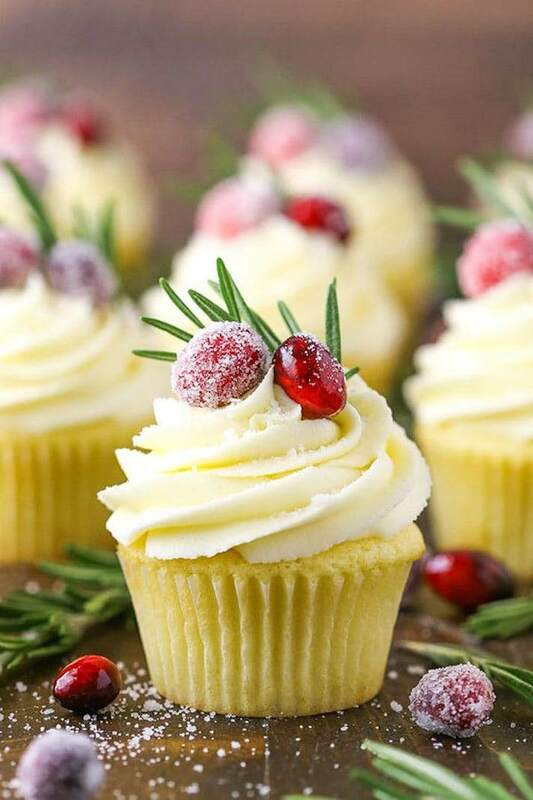 These white chocolate cupcakes are a little different, but just as good as darker chocolate options. Chocolate mousse isn’t for everybody. If you’re a fan of the stuff, here’s an easy version that you can make for company—or for yourself. 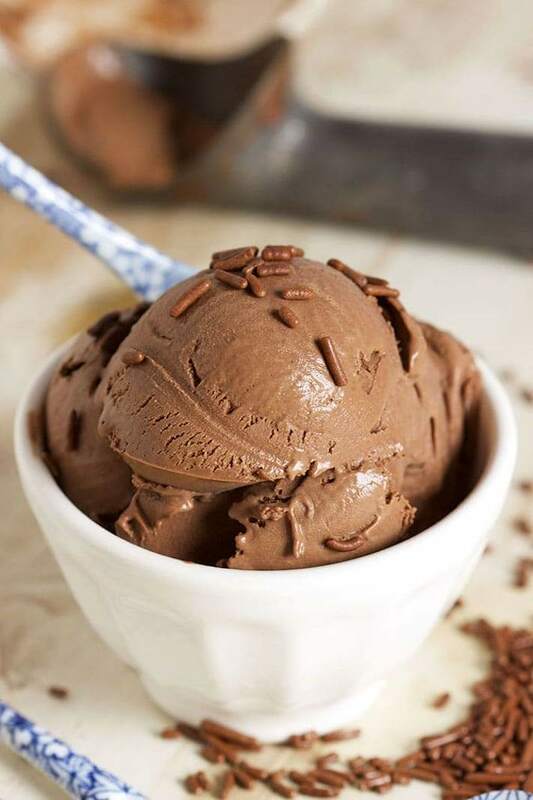 Sure, you could go out and buy a pint of chocolate ice cream. But is there anything more lovely than the idea of making it yourself? 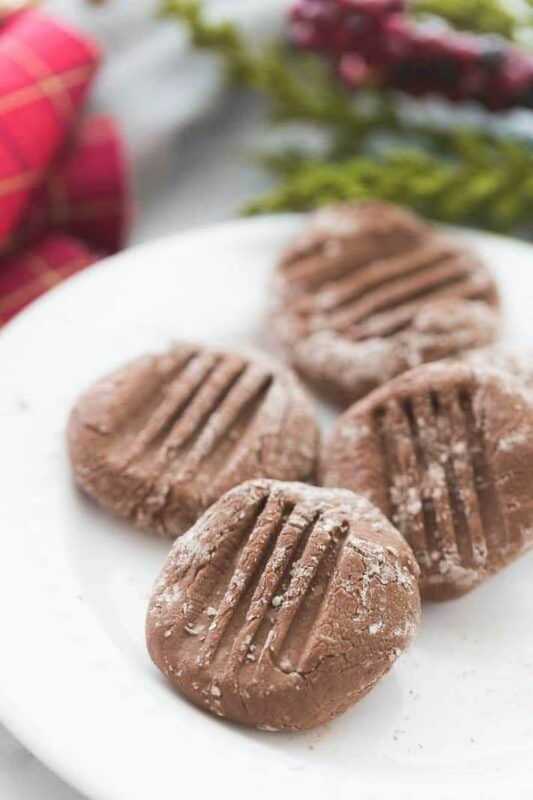 If you’re looking for a sweet treat you can eat all night, these fudge meltaways are easy to make—and even easier to eat. 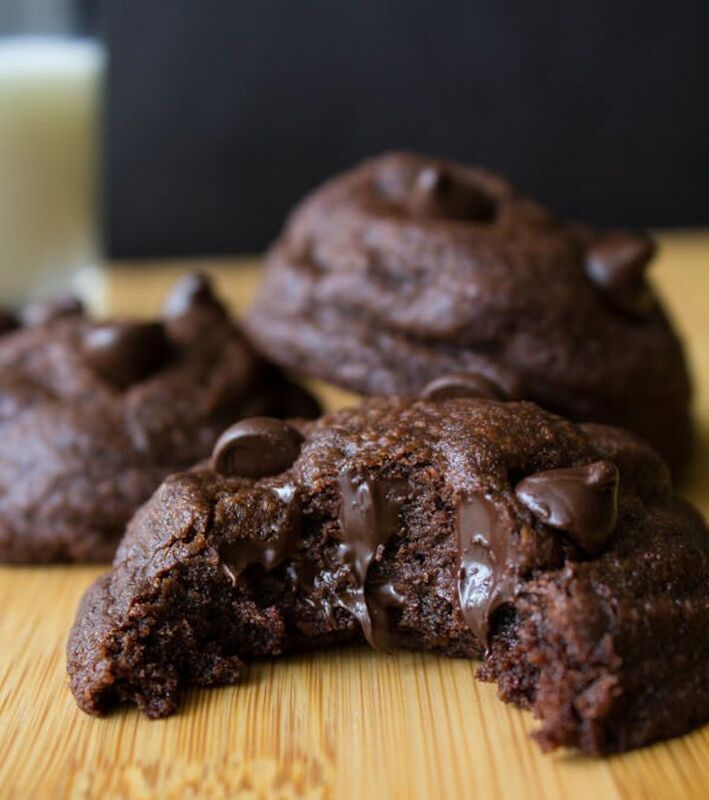 These chocolatey cookies are double the fun, with no extra effort. 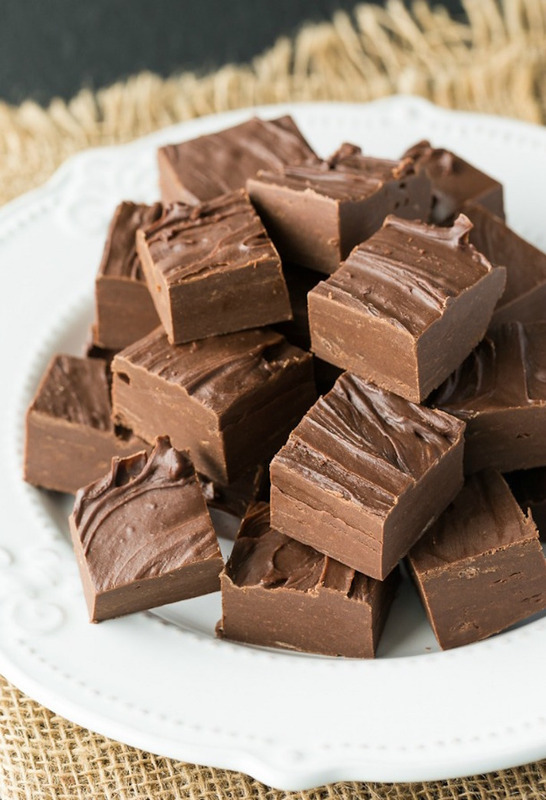 How can something so simple (fudge!) be so, so special? More of a pie person than a cake person? 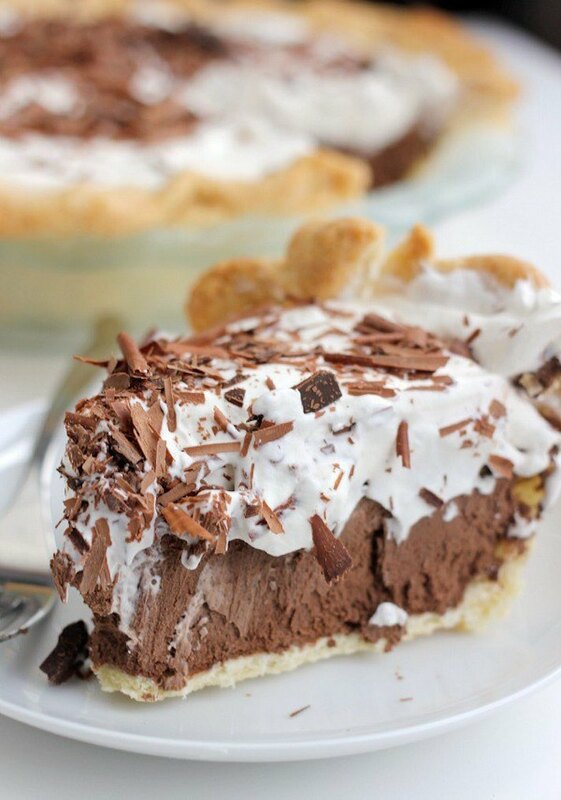 There’s an easy chocolate pie for that. 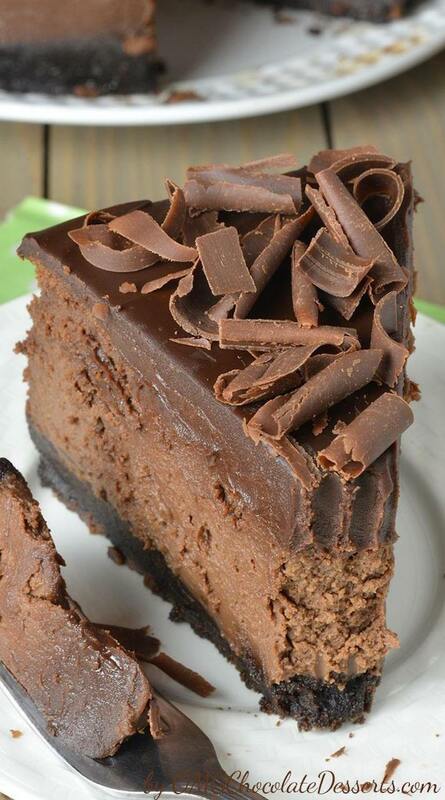 Honestly, it’s tough to pick a favorite layer of this triple chocolate cheesecake. 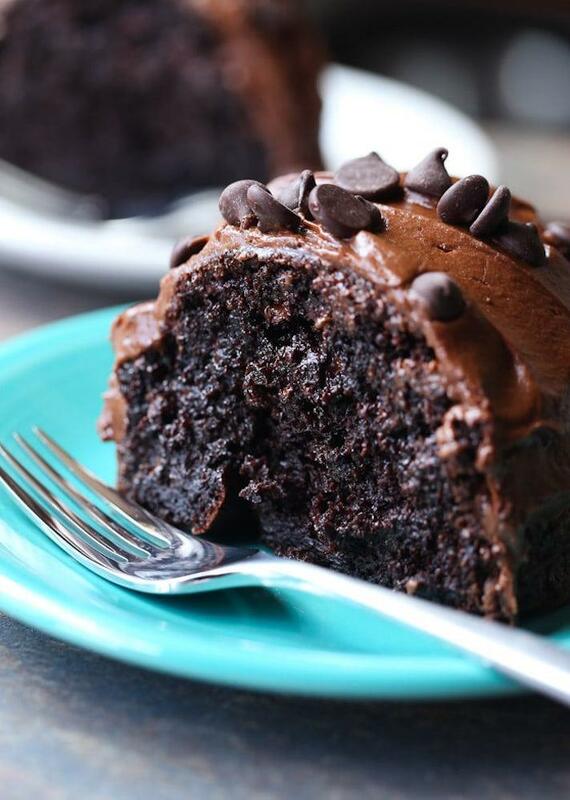 This ridiculously easy, ridiculously good chocolate cake calls for boxed cake mix, instant pudding mix and sour cream. 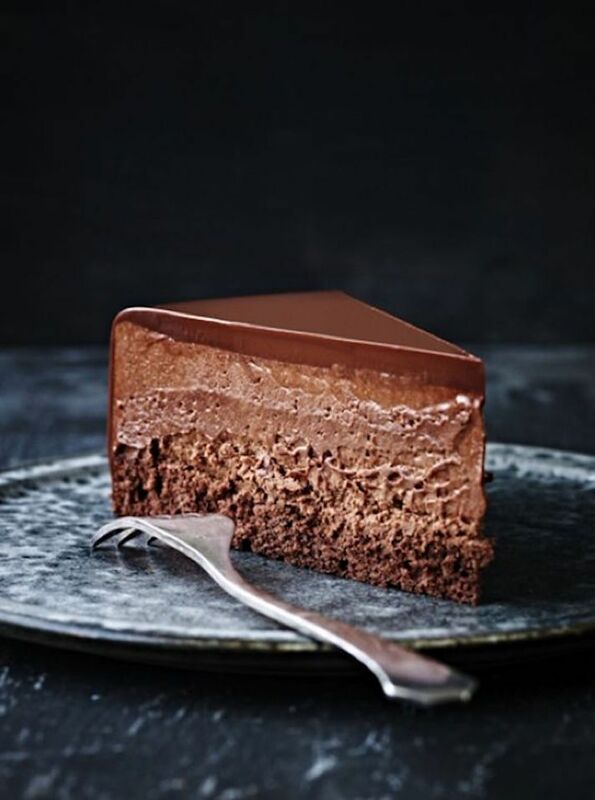 If you can’t decide between chocolate desserts, this easy mousse cake is sure to hit several cravings at once. Who says you need to bake on Valentine’s Day? 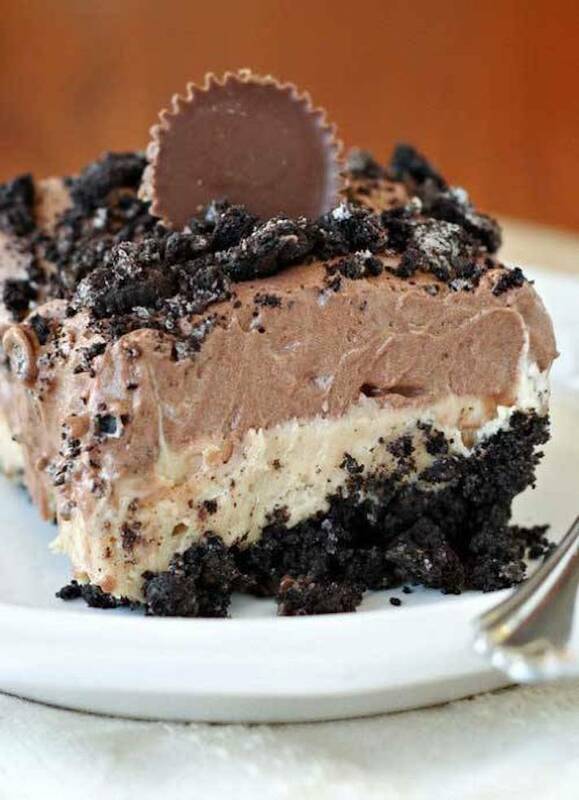 This no-bake chocolate peanut butter dessert proves that actually, it sometimes pays not to. 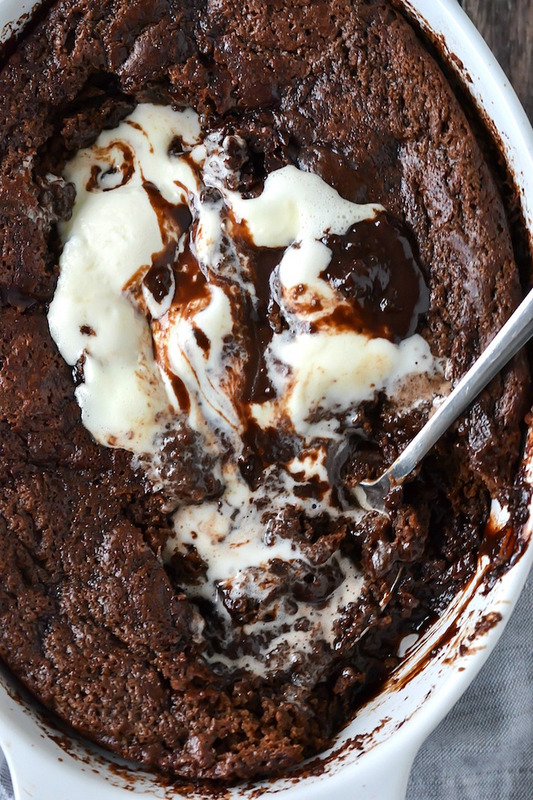 I’d advocate for baking this easy chocolate cobbler in several small ramekins, so that you can just scoop some ice cream on top and go to town. Chocolate cake, caramel and chocolatey whipped topping—what’s not to love about this easy chocolate poke cake? 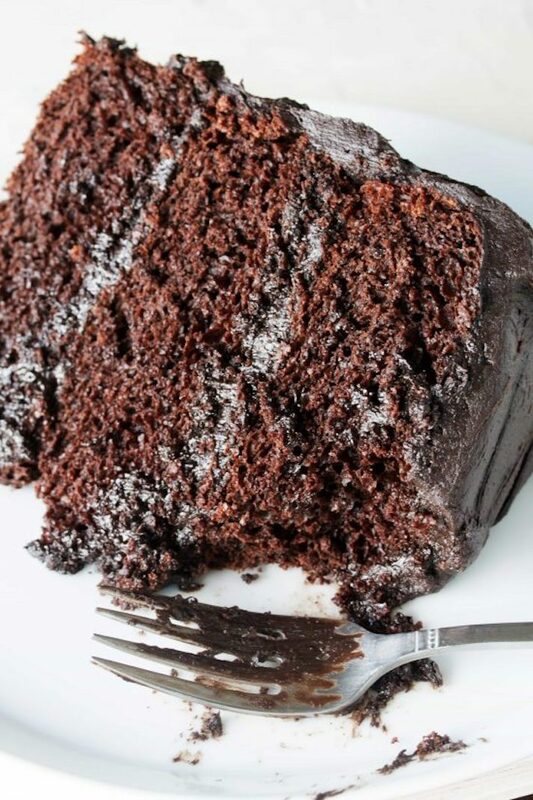 This heavy-duty, easy-to-make chocolate cake has a really intense flavor, thanks to chocolate chips, espresso powder, yogurt, cocoa powder and all kinds of other deliciousness. 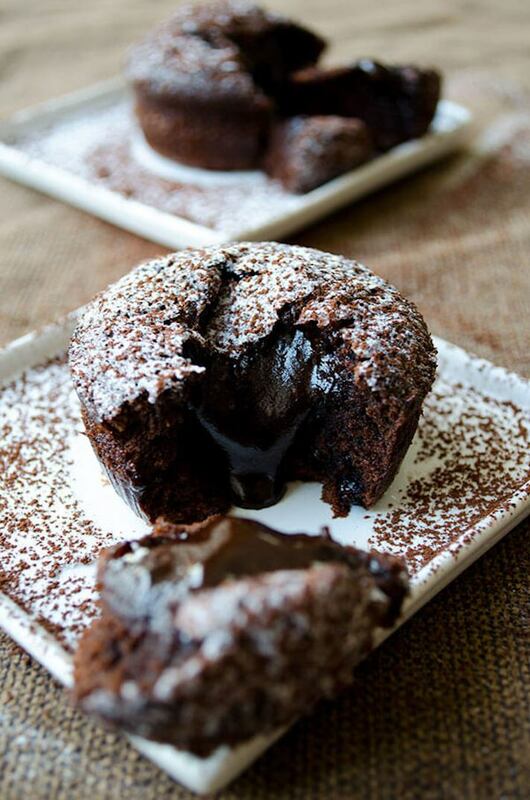 Chocolate lava cake is kind of the OG surprise-inside cake.